I am really blessed and have a privilege for being asked to create something special and unique for gifts. Usually they are gifts for a newborn, kid's birthday or some special holiday. Latest projects I was working on were hand painted baby bodysuit and bunting which are going to be used during the photo shooting for a baby boy's 1st birthday. 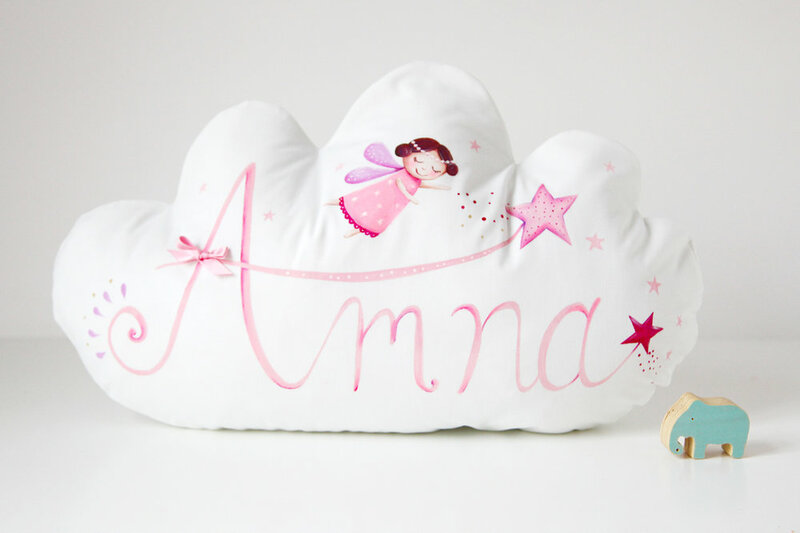 And these personalized cloud cuddle pillows are specially made for a girl from Doha. 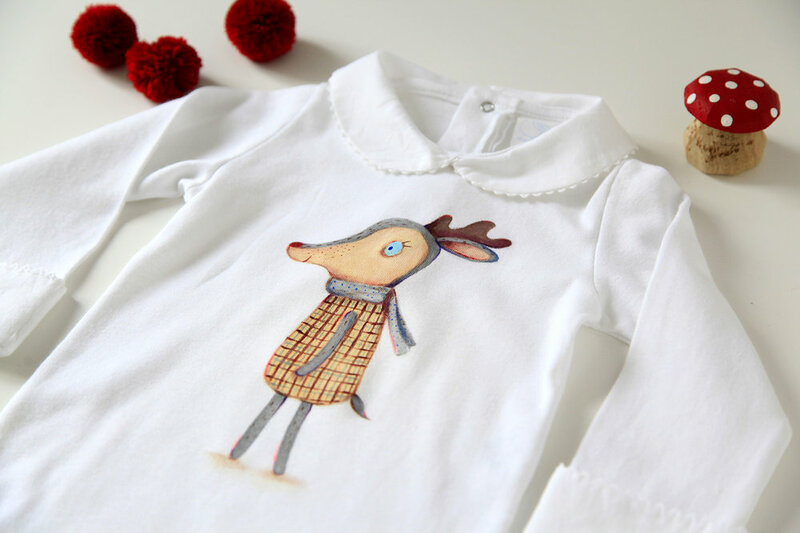 I am working on few projects at the moment, all very fresh and exciting! Can't wait to share them with you!! !